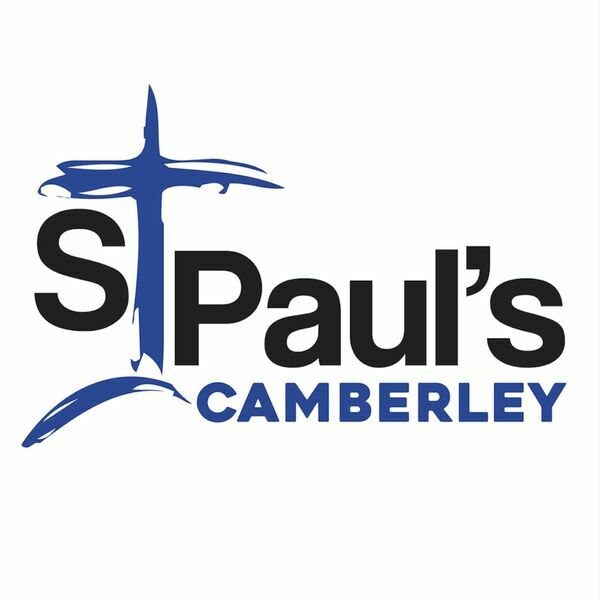 St Paul's Camberley - Sermons - Tools of the Trade 2: Prayer Course 1 - Adoration. Tools of the Trade 2: Prayer Course 1 - Adoration. Description: Russ Gant introduces the beginning of our next six weeks sermons on prayer by looking at 'Adoration'. Russ Gant introduces the beginning of our next six weeks sermons on prayer by looking at 'Adoration'.